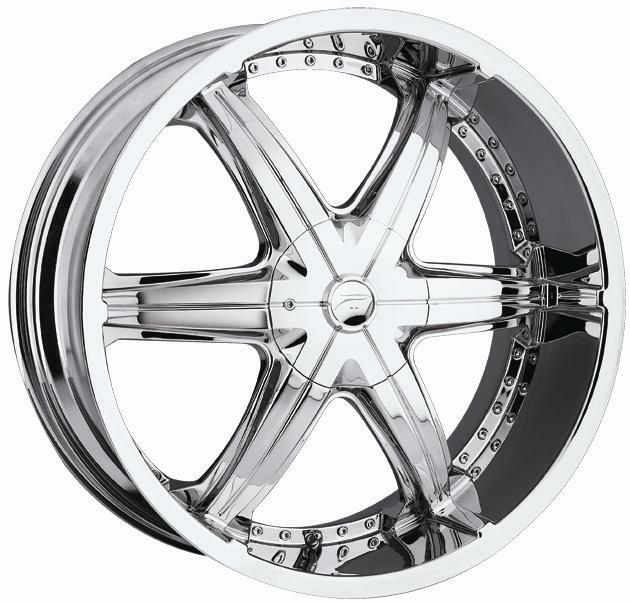 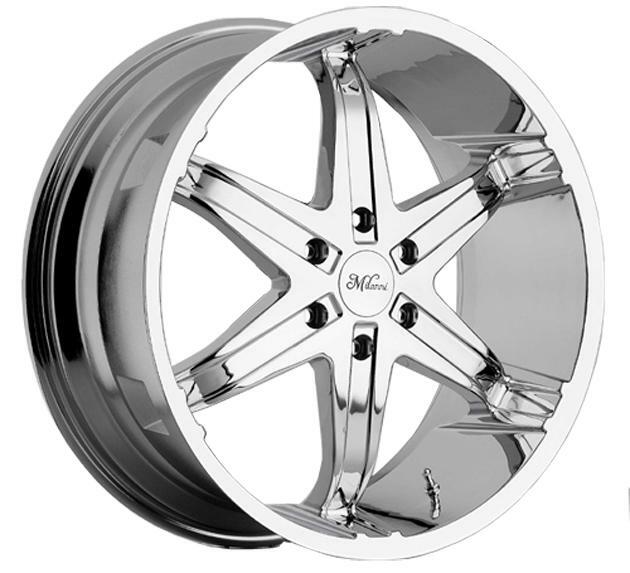 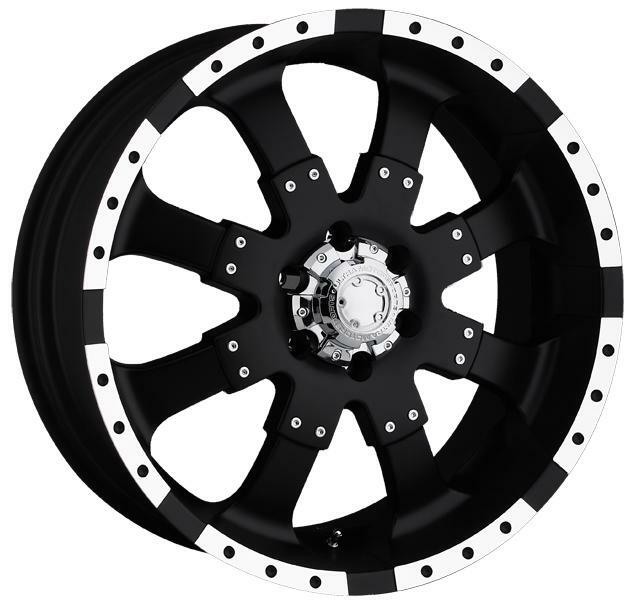 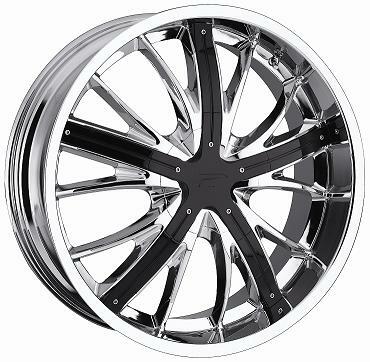 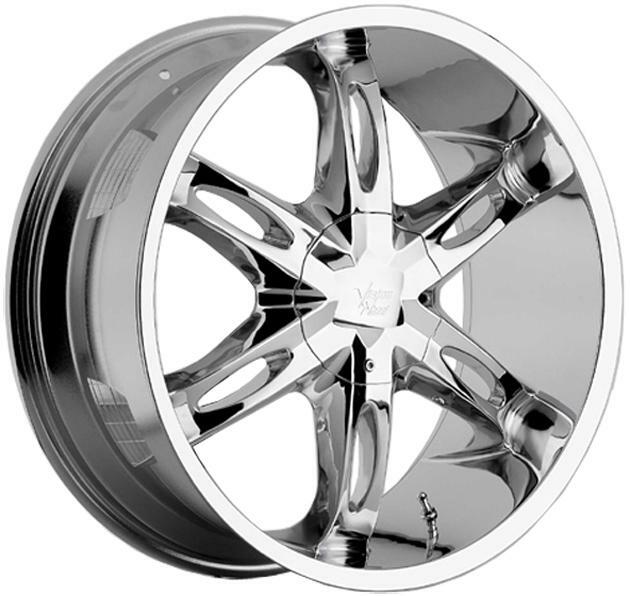 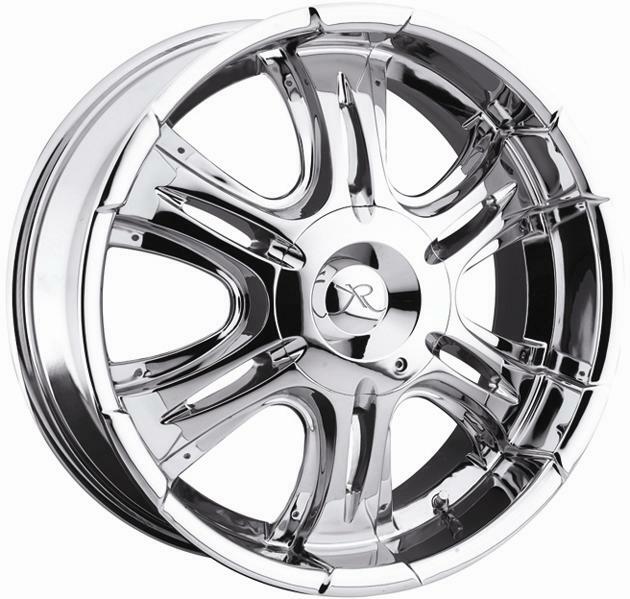 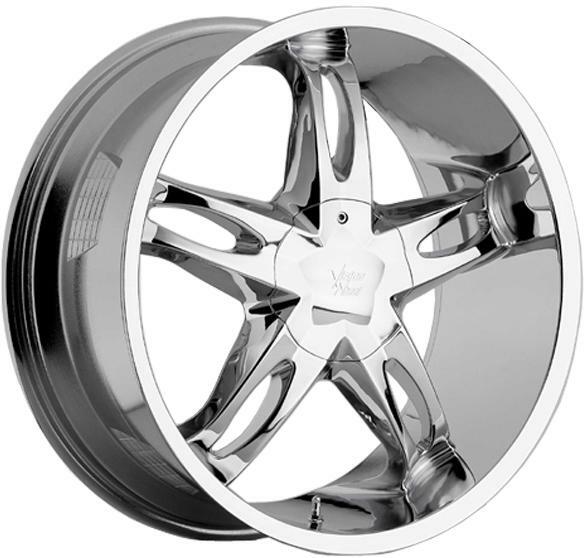 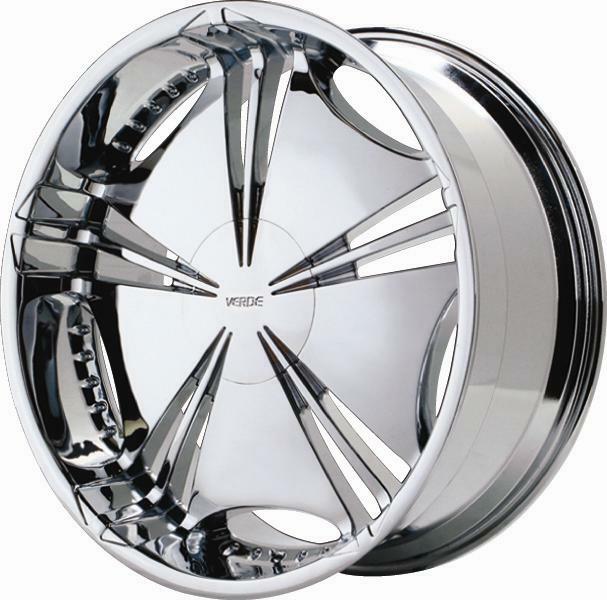 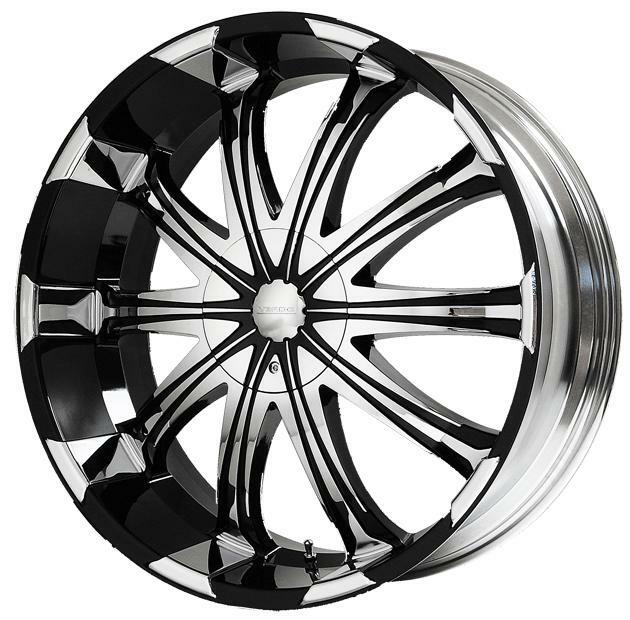 We have a wide selection of rims for almost all cars and trucks to give you what you're looking for. 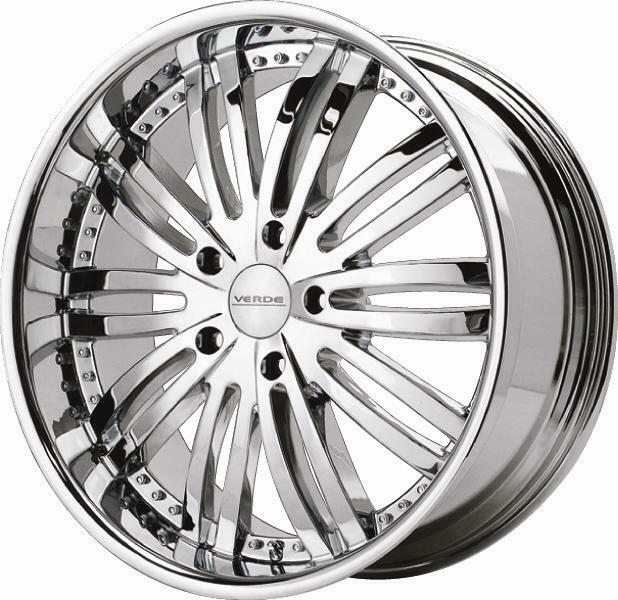 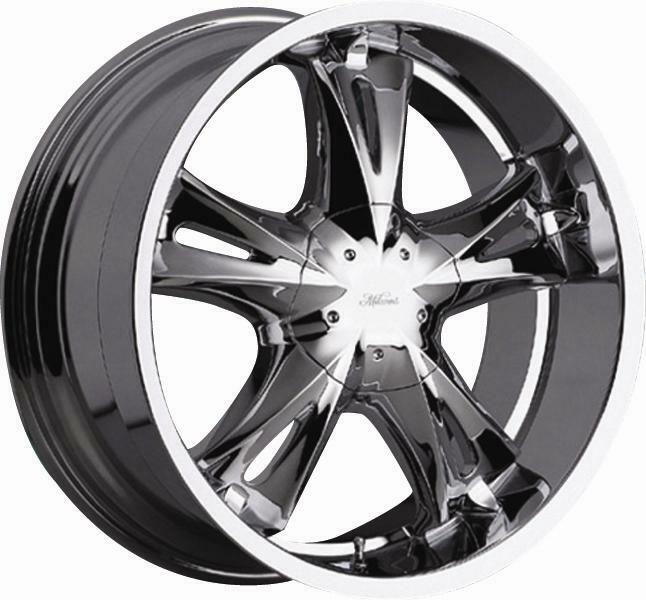 Rims That Look Great And Last Long For A Low Monthly Payment! 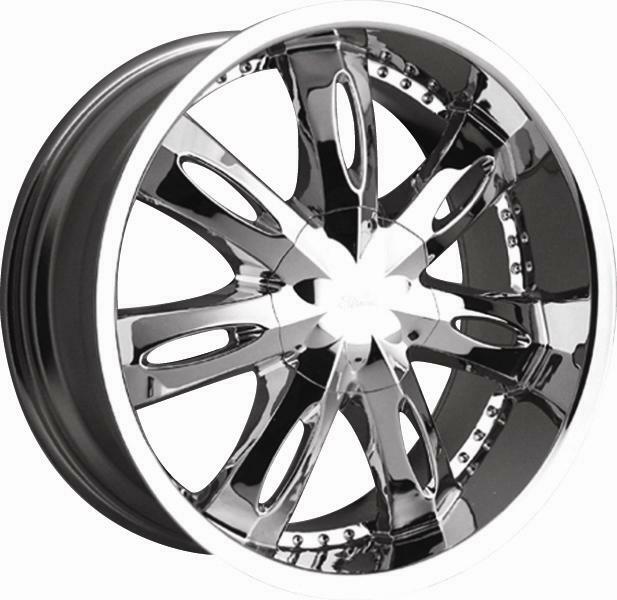 What You Get-You'll get four high quality (4) brand new rims and tires of your choice already pre-mounted and high speed balanced! 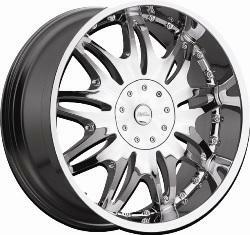 Every set comes with our high performance tires and manufactures warranty. 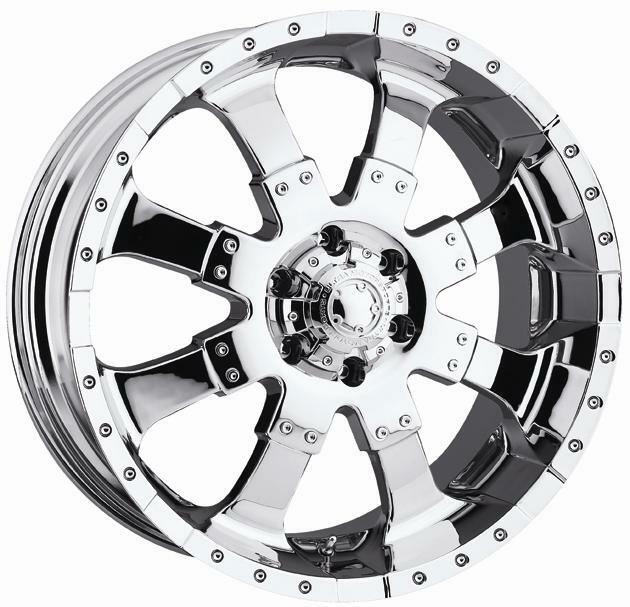 If you don't see what you're looking for we'll try to find it for you.